Alexandra is an experienced IT copywriter and a professional translator. She has worked for several IT companies writing corporate blogs, website content and analytical articles on Technology Solutions, e-Commerce, User Experience, Big Data and M2M. For the last several years she has been working as a Financial Writer at Capital.com, covering financial and trading matters. 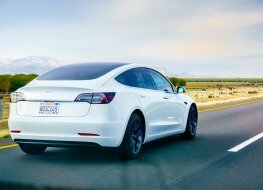 Take a close look at Tesla’s performance and estimate the risks and rewards of trading TSLA shares in 2019. Pinterest – a famous international visual discovery engine – is going public. 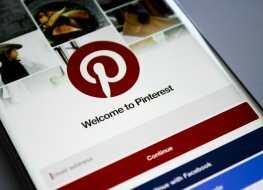 Learn the key facts about Pinterest’s upcoming IPO at Capital.com. 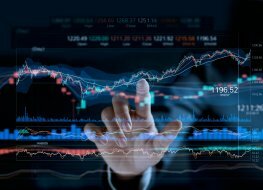 Learn how to use volatility as a tradable asset and diversify your portfolio with two popular global indices: the US dollar (DXI) and Volatility (VIX) index. 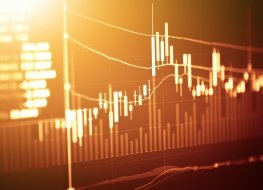 Learn how to spot a market trend and use different trend indicators to form your own trend trading strategy. Why trade Ethereum in 2019? 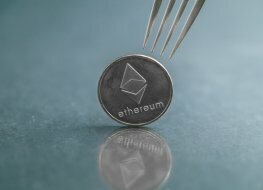 Find out more about the Ethereum price prediction and the ETH evolution. Follow ETH performance in real-time and dig deeper into Ethereum’s price history to make thoughtful cryptocurrency investment decisions. Enter the leading European stock market with Capital.com. 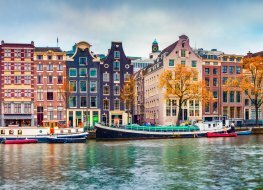 Find out why you should invest in the Netherlands and trade Dutch leading stocks in one platform. The EV industry is steadily growing, and is quickly becoming a key investment trend. 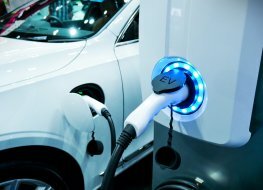 Learn more on how to invest in the electric vehicle market in 2019. Litecoin price history: Where is Litecoin heading in 2019? 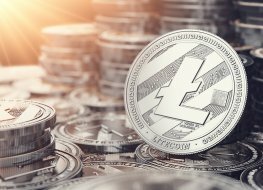 Find out more about Litecoin price history and the LTC evolution. Follow the LTC performance in real-time to make thoughtful cryptocurrency investment decisions. Crude oil trading is the most popular type of investment in energy commodities. Read more and learn how to trade crude oil with CFDs. 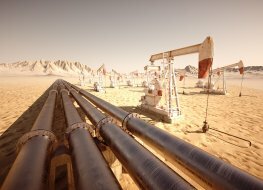 What do you know about crude oil investing? 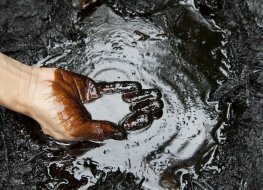 Get into the liquid gold market with one of the five major ways to invest in crude oil. 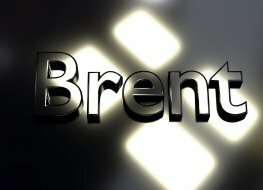 Brent vs WTI: what is the difference? Let’s find out the key facts about the world’s top oil benchmarks. 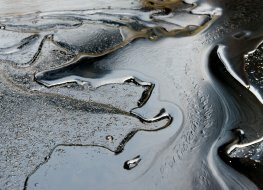 What are the 4 major types of crude oil? Let’s find out the key oil features and take a quick look at the 4 primary oil types traded on the market. 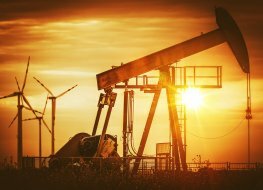 Curious about the history of crude oil trading? Let’s find out what the key oil price drivers were throughout the centuries and take a quick look at the latest analysts’ forecasts. Find out more about the European stock market. 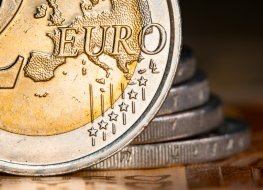 Follow the major European indices and catch up with the market’s outlook for 2019. 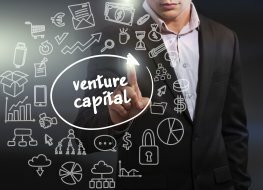 Let’s find out how venture capital works and learn the difference between private equity and venture capital.